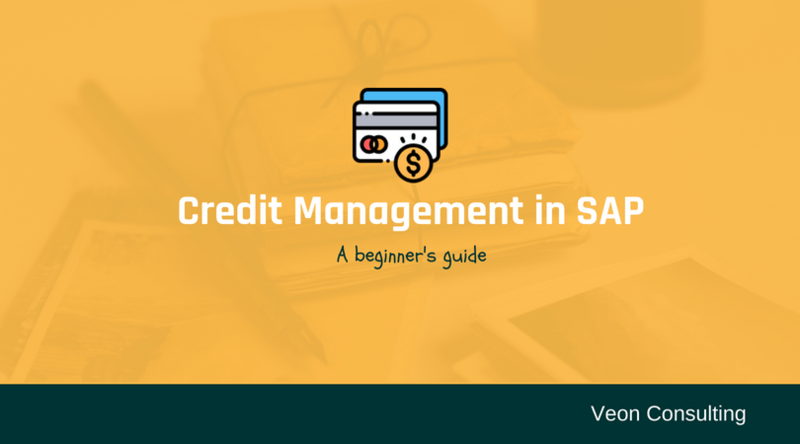 Credit management is defined as a risk mitigation process in which company sells a product(s) to a customer but collect money from the customer after a certain time. Based on market research and reports from agencies like Dun & Bradstreet and Experian, the company will fix some credit amount for a particular customer. This is called a credit limit. A customer can purchase the product only within this credit limit. If the customer’s open items for payment crosses the credit limit then the order will get blocked for that customer. 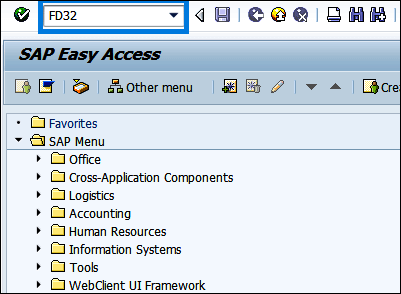 The credit limit for a customer can be maintained in SAP using transaction code FD32. There can be different credit limit for different customers. 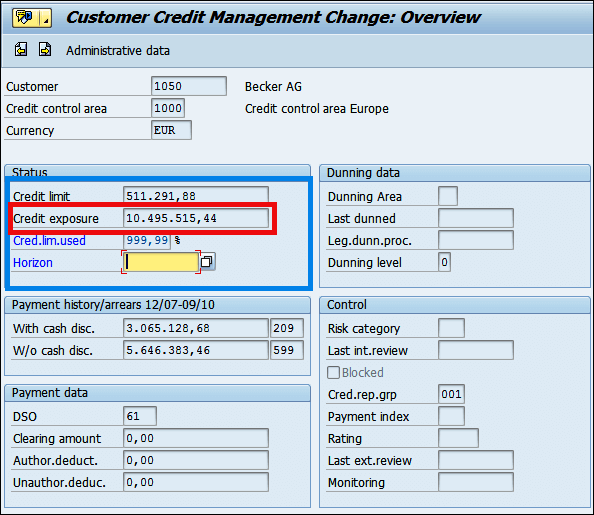 In this article, we will show how to maintain credit limit for a customer in SAP. Consider a scenario in which a company sets a credit limit of 10,000 for a customer. This customer can purchase a product(s) in that company up to his credit limit. 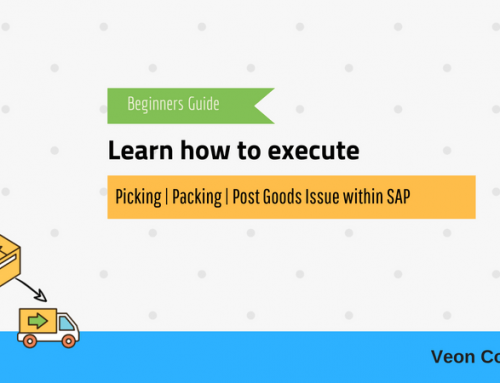 For example, a customer places his first order worth 7,000 and this order will be successfully placed because this order is within the credit limit. For the second time, he places an order worth 4,000. This time the order will get blocked because he is crossing the credit limit. The customer must purchase the product within the available credit limit. 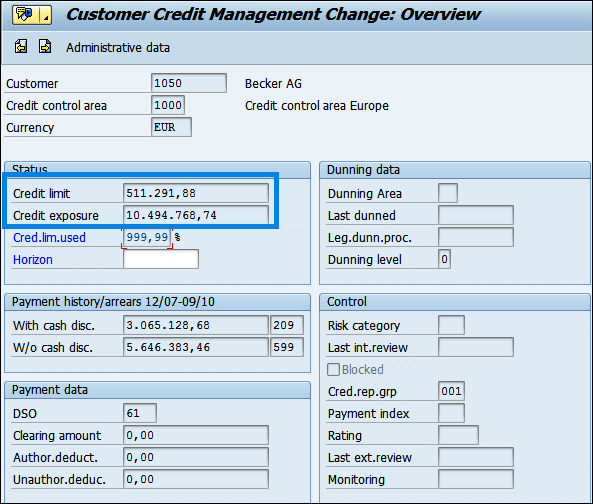 There are two types of Credit Management possible in SAP. They are listed below. Lets look at what they mean and how they are different from each other. It compares customer credit limit with the total of all open item values and current sales order. When the credit limit exceeded system sends a warning message to a customer. 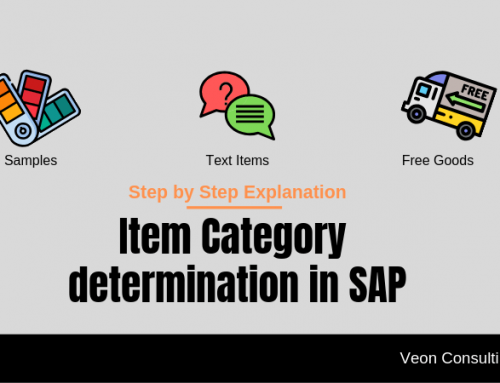 Open item values – Sales Order that has been saved, delivered, billed & transferred to FI, but the payment is not received from the customer. 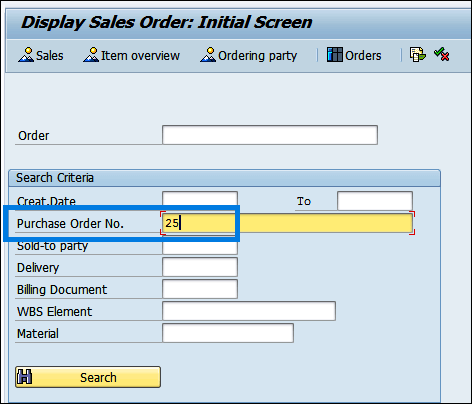 Current sales order – Sales order that has been saved but not delivered. This type of credit check will provide extra credit facilities to a customer. In this type even a customer exceeds his credit limit, he can place an order because of good purchase history. The following are two types of automatic credit check. Here is a real life example of how credit management plays an important role in managing the risk of non-payment. 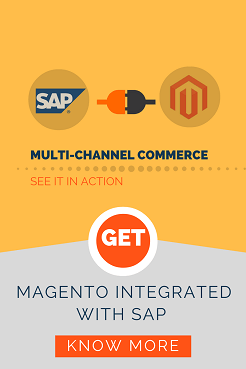 In this video, below, it shows how we have developed an integrated sales cycle between SAP and Magento along with credit check. The following are the steps to create credit limit for a particular customer. Enter transaction code FD32 in SD Master Data Screen. Enter the customer number to whom credit limit is maintaining. 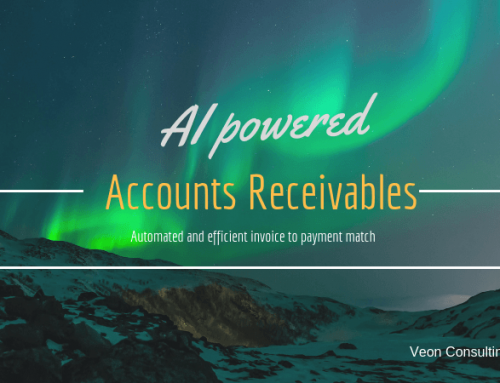 Check on overview, address, central data, status, and payment history. Click on enter. 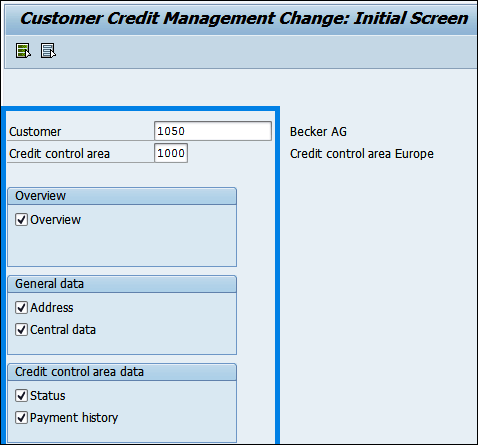 In our example customer is 1050 and credit control area is 1000. Enter credit limit for a customer. In our example credit limit is 511.291,88.
Credit exposure means the amount that is used by a customer. 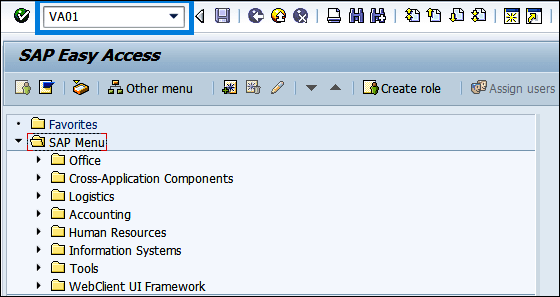 Let us consider a scenario in which a customer 1000 has payer customer 1050 in SAP. If a customer 1000 places an order his payer customer i.e. 1050 will pay the bill. Now let us show how the entire scenario will take place. 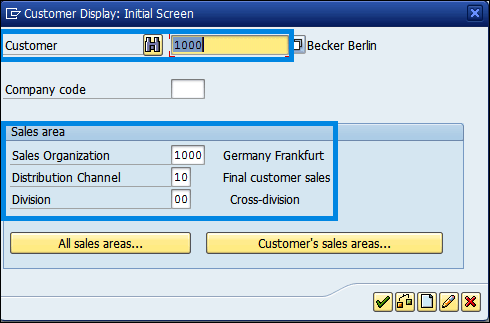 In order to display a customer, enter transaction code XD03 in SD Master Data screen. 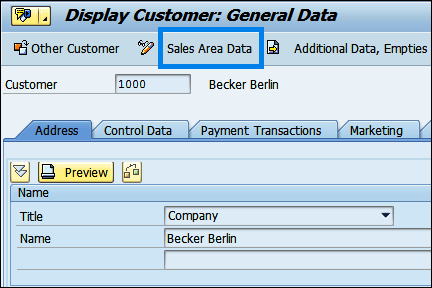 Enter customer number and sales area data. In our example customer is 1000 and sales organization is 1000, distribution channel is 10, and division is 00. Click on enter. Click on Sales area data. 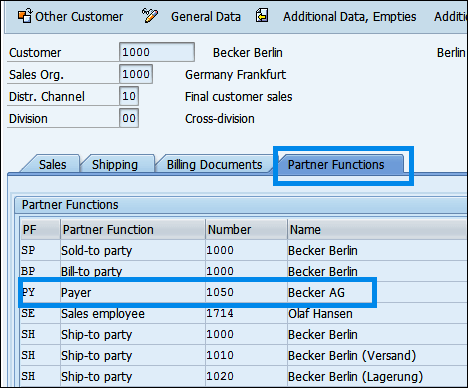 Click on partner functions in sales area data. In the below screen you can observe that for customer 1000, the payer customer is 1050. Before placing an order the credit exposure of customer 1050 is 10.494.768,74. Now customer 1000 places an order. 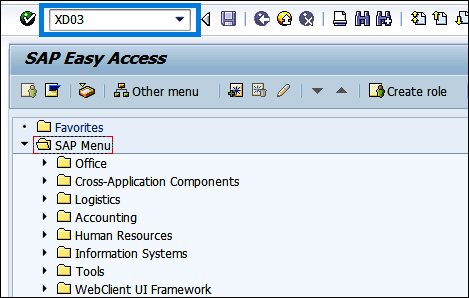 To place an order in SAP enters transaction code VA01 in SD Master Data screen. Enter order type as OR. 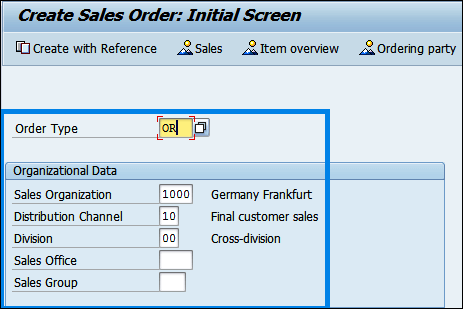 Enter sales organization as 1000, distribution channel is 10, and division is 00. Click on enter. Enter sold-to-party, ship-to-party, PO number. 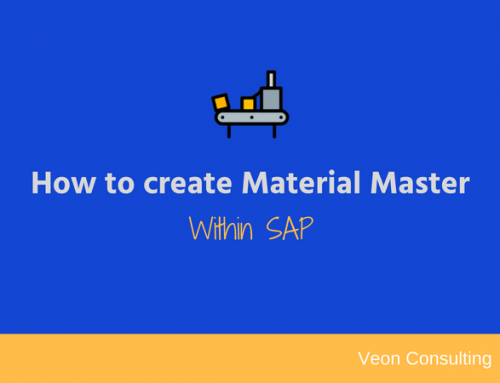 Enter SKU of a material, and quantity of the material. In our example, sold-to-party is 1000, ship-to-party is 1000, PO number is 25, material is R-1140, and quantity is 1. To display the order, enter transaction code VA03. Enter Po number i.e. 25 in our case. The below screen displays the order. The total amount for that order is 649,30 EUR. Now check the credit limit and credit exposure of customer 1050 using transaction code FD32. The credit exposure will increase. Earlier credit exposure is 10.494.768,74 and now after placing an order, it is increased to10.495.515,44. 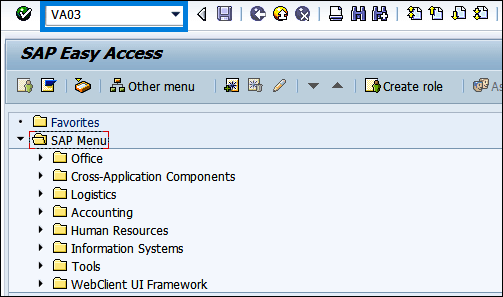 By following the above steps, you can maintain credit limit for a customer in SAP. We sincerely hope that this was useful and any comment of feedback will be very helpful. 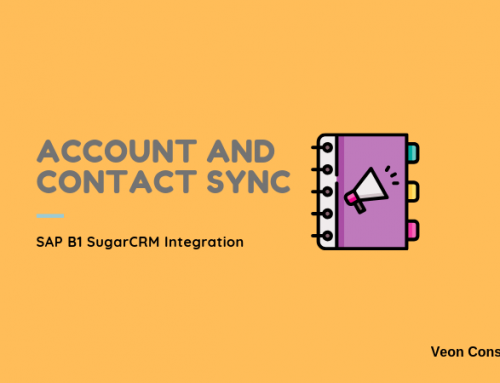 Looking for a partner to integration SAP? 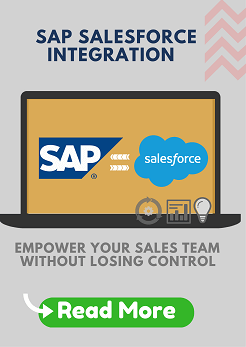 We can help deliver SAP integration projects. Reach out to us for a no-obligation consultation.